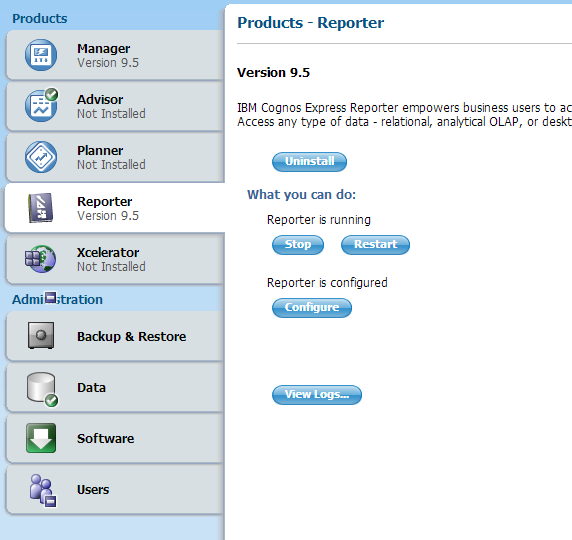 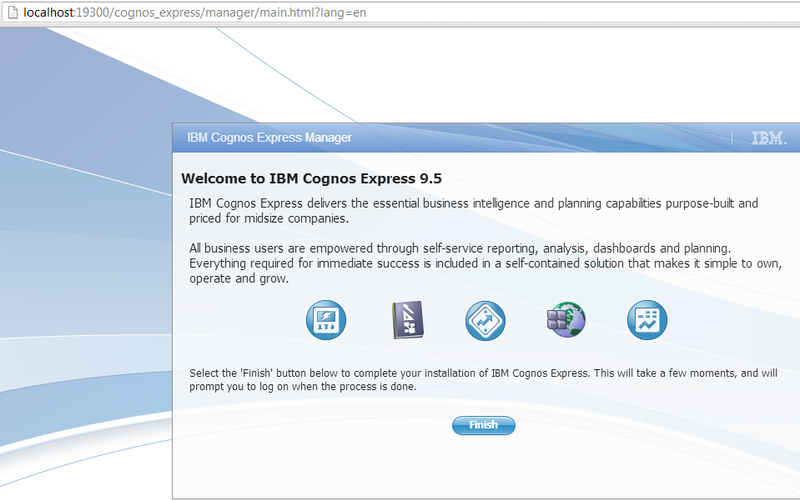 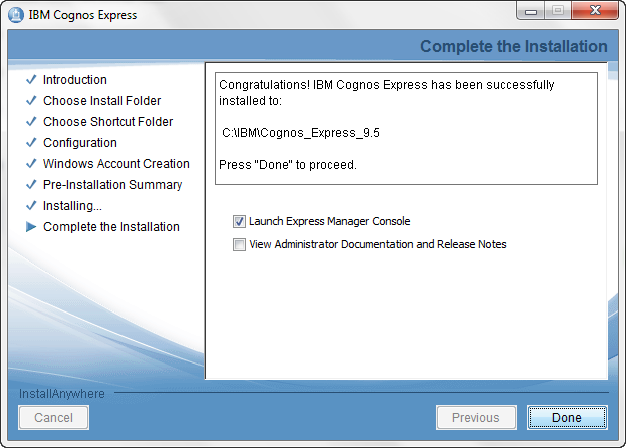 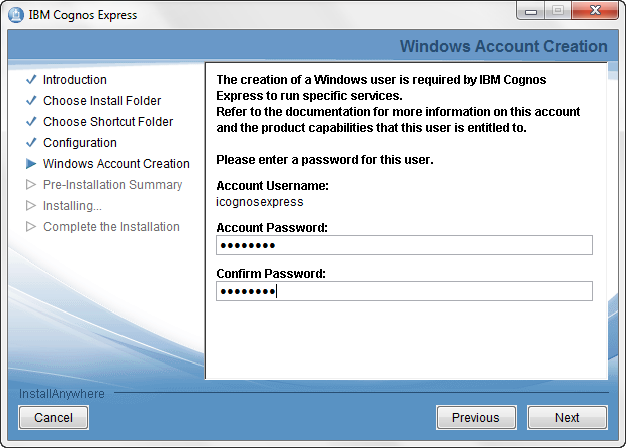 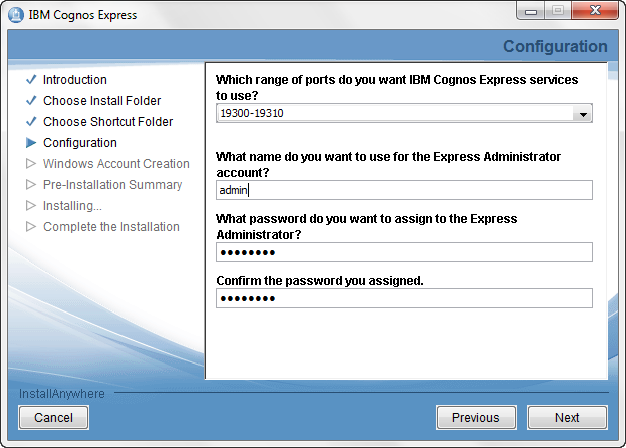 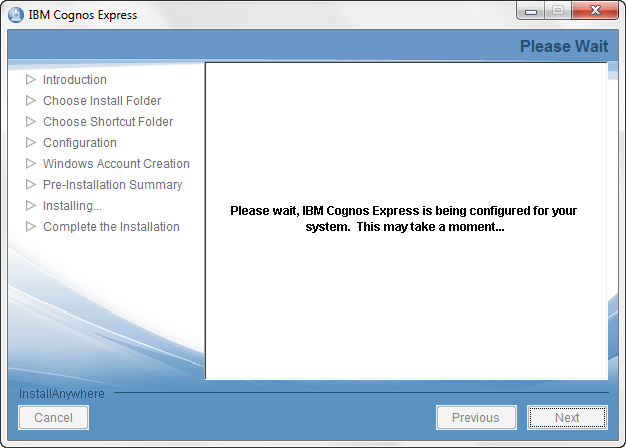 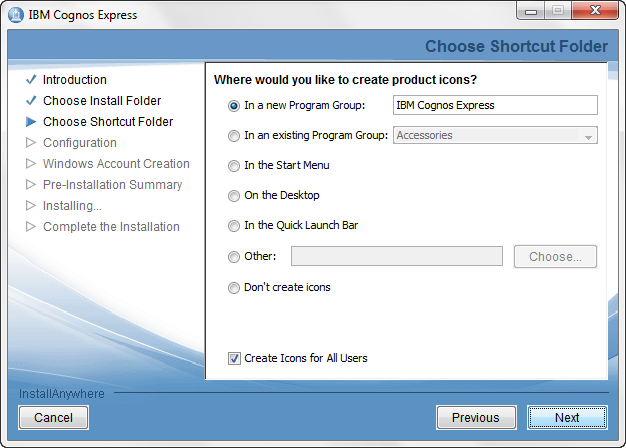 Register on IBM site and down Cognos 9.5 64-bit (Express Edition) using the below URL. 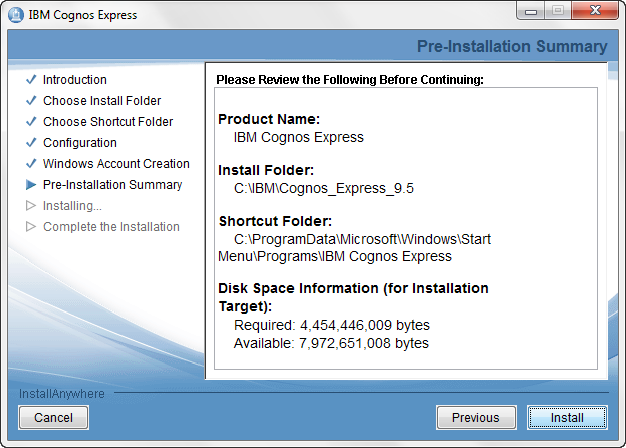 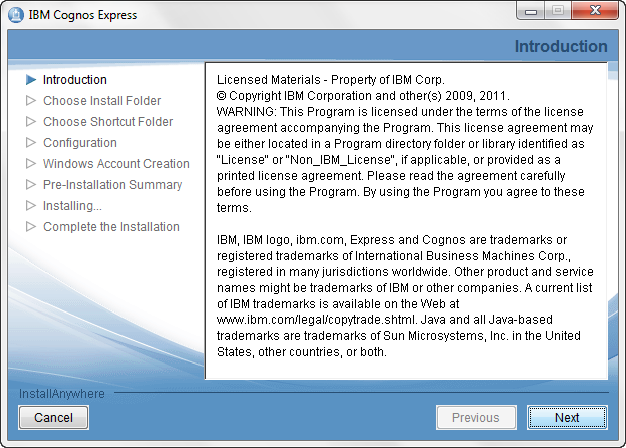 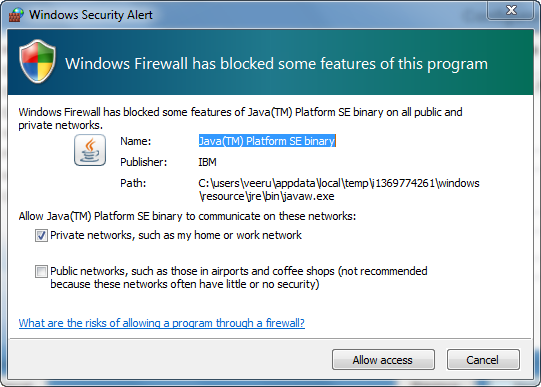 IBM by default uses its own download manager to perform the software download. 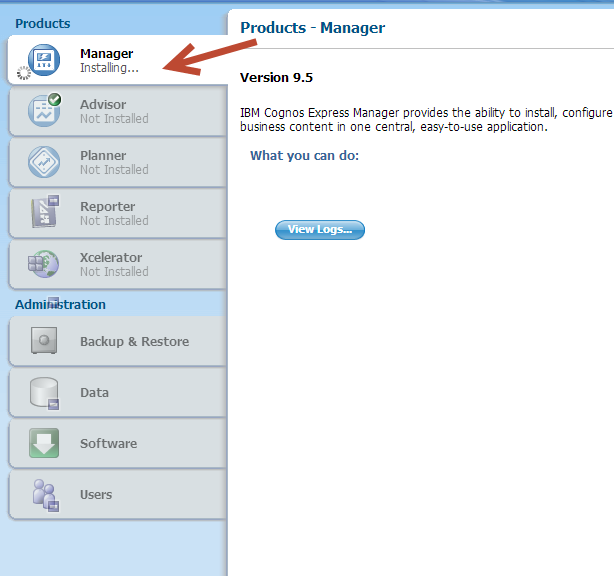 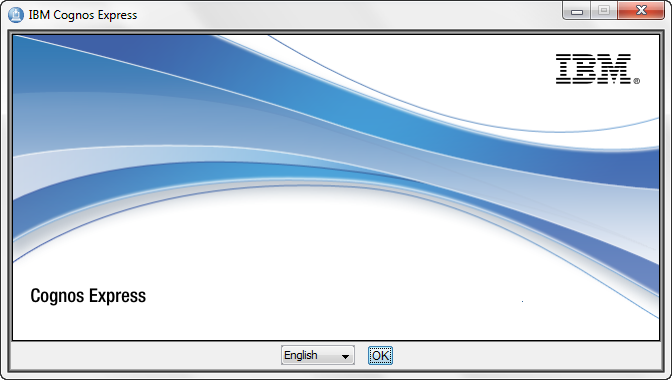 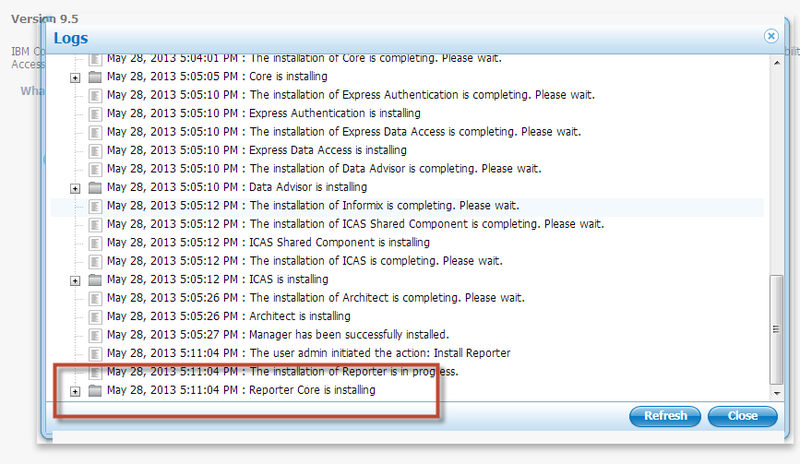 Notice that Manager shown as Installing. 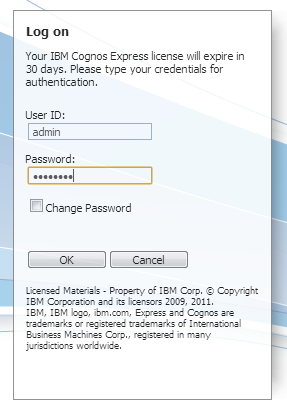 On the Right Pane, you can observe the status as notifications. 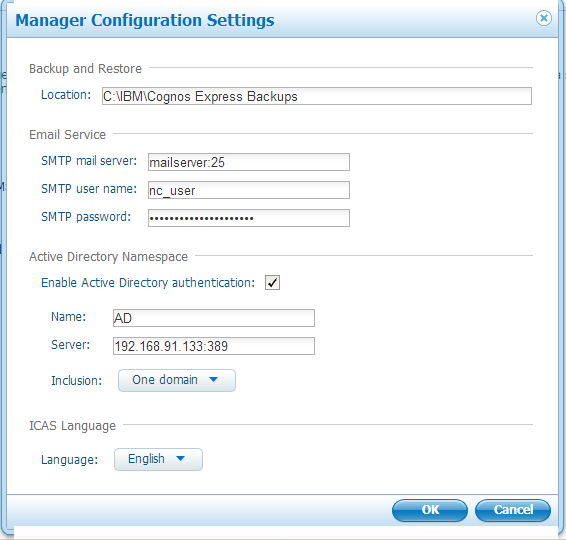 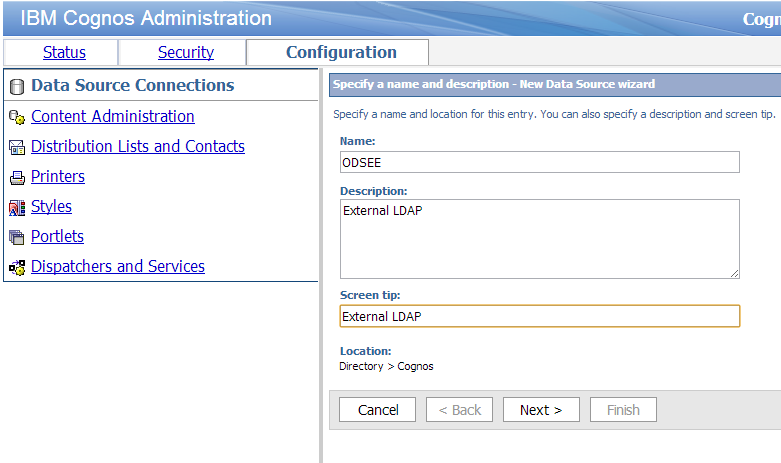 If you want to configure Mail server and AD for authentication, Navigate to Manager and click on configure.